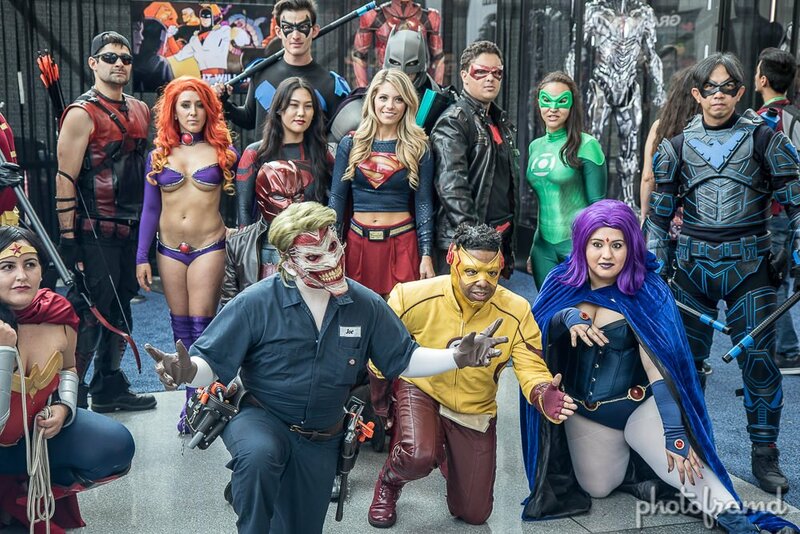 New York Comic Con 2017 was held this weekend at Jacob Javits Convention Center. This annual event seemed even more crowded this year which is surprising since ReedPop eliminated the bargain multi-day pass. There was plenty to do – celebrity panels, previews of upcoming movies and TV shows, and of course, all those collectibles! But, I go for the Cosplayers! Sure, some buy pre-made costumes, but the best are made by the cosplayers themselves. Many are true to character representations but there are also interesting mash-ups which put unique twists on the character to make it more personal. Just look at the Muppet Jedi! You have to give a lot of credit to these devoted fans. The weather was warm and Javits was crowded with little comfort of air-conditioning. But, it didn’t seem to bother them. Take a look.